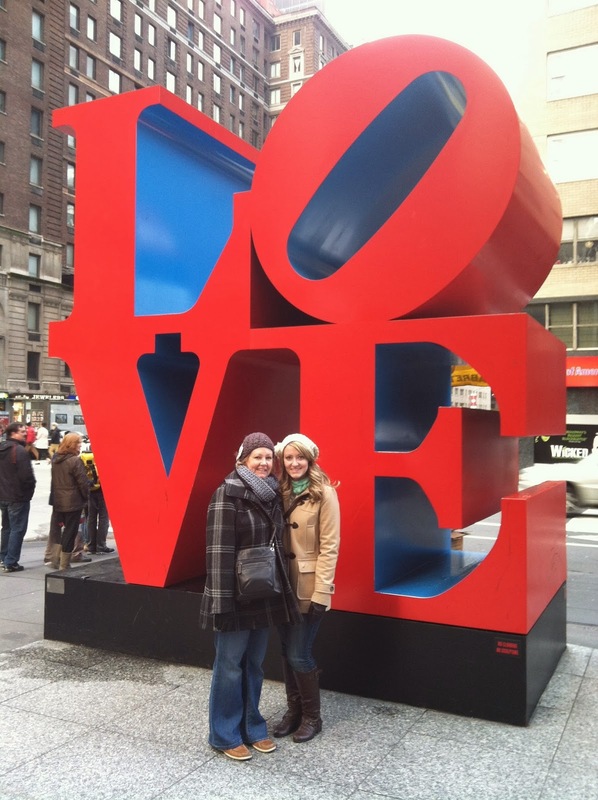 A recap of the trip that my mom and I took to New York. It's our favorite place in the world and makes for the perfect girls trip. We're hoping to go back this year! 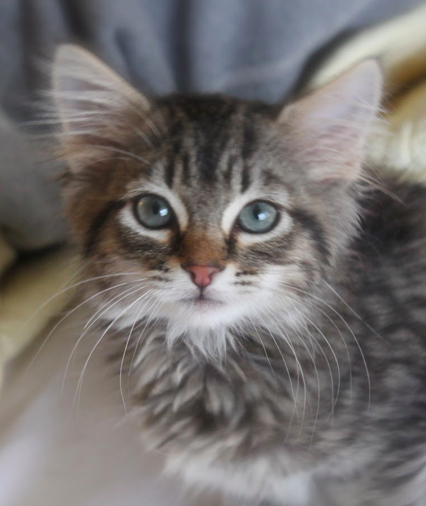 In this post, there are some of the cutest pictures I've ever taken of the babies. Our sweet little Diego is about to turn 2 on January 6! 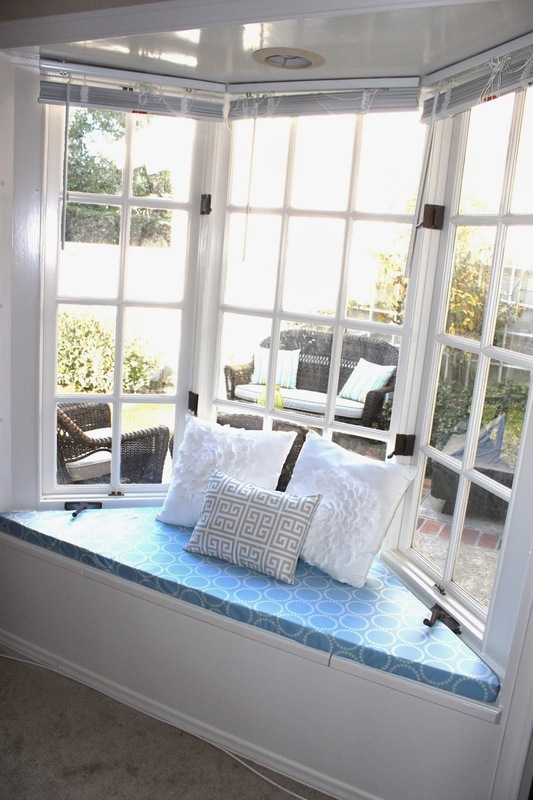 One of my most popular posts- an easy DIY tutorial for a window seat cushion! The sweetest pictures of my babies. 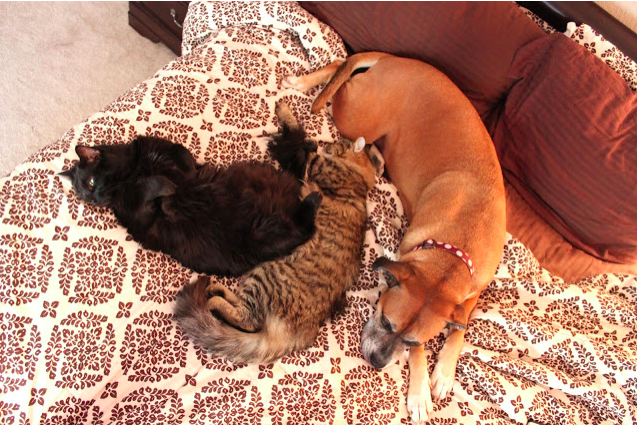 The cats don't leave Maisy's side after she has surgery. Maisy's first trip to the Dog Beach. I don't think she's ever been happier! 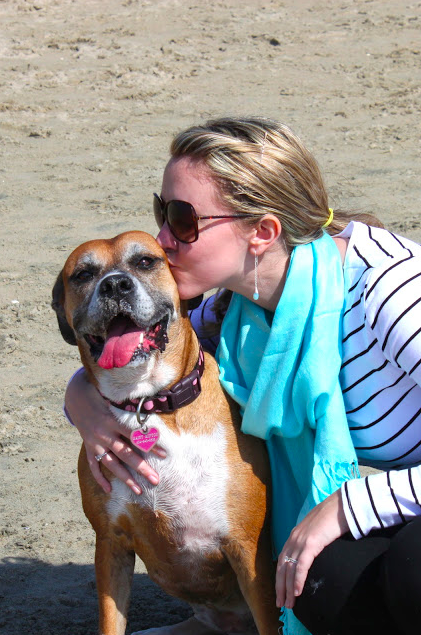 We lost our sweet Lily girl. 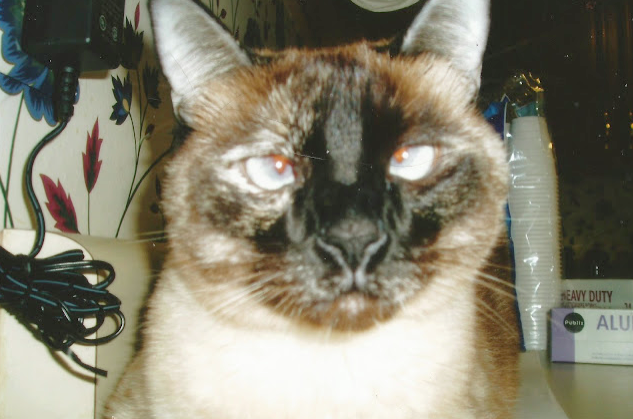 Her cross-eyed little face is so missed! 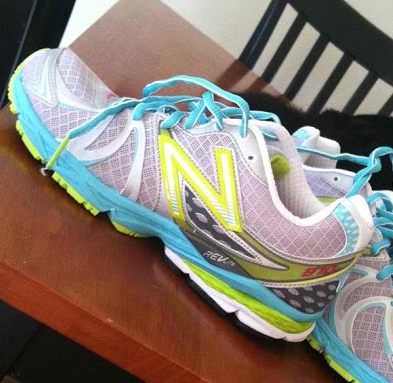 Calories, Running, and Weight Loss...Oh My! One of my big accomplishments this year- I lost 15 pounds (and have kept it off!) I've always been a terrible dieter/exerciser so to stick with it for 6 months was a huge deal. 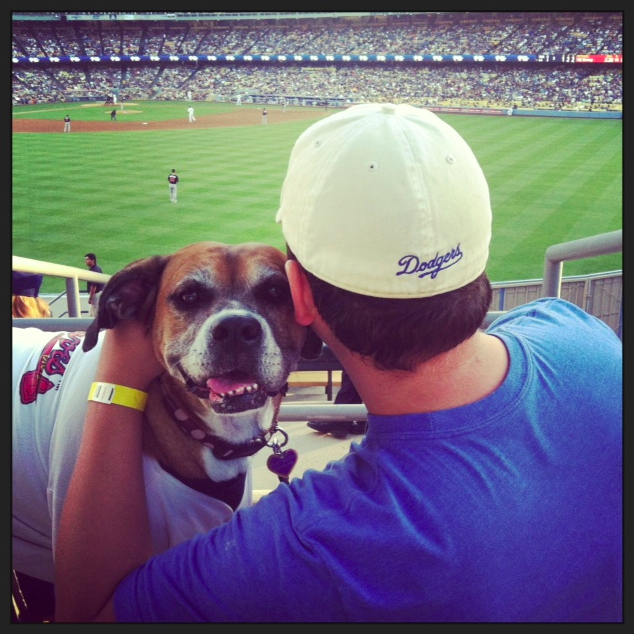 We took Maisy to the Dodger's Bark in the Park and she had a blast. I love spoiling this girl. Doug and I went back to where we honeymooned for our 3rd anniversary. We met some awesome people and had one of the best weeks of our lives. 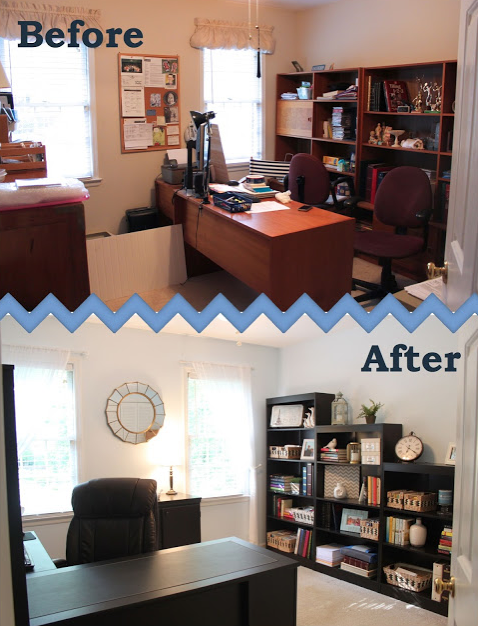 One of my favorite room makeovers to date- my parents' office. I love this room! A Big, Exciting, Scary Announcement! My biggest accomplishment of the year- I started my own business. I was seriously afraid of failing, but somehow I found the courage to do it, and I couldn't be happier. I love what I do, I love working with wonderful clients, and I love helping people simplify their lives. I still pinch myself that this is actually happening- that I'm a small business owner (NEVER thought I'd say those words!) and that I actually have clients and stay busy. I'm so thankful that I get to do what I love (and be my own boss! :) Here's my new logo! 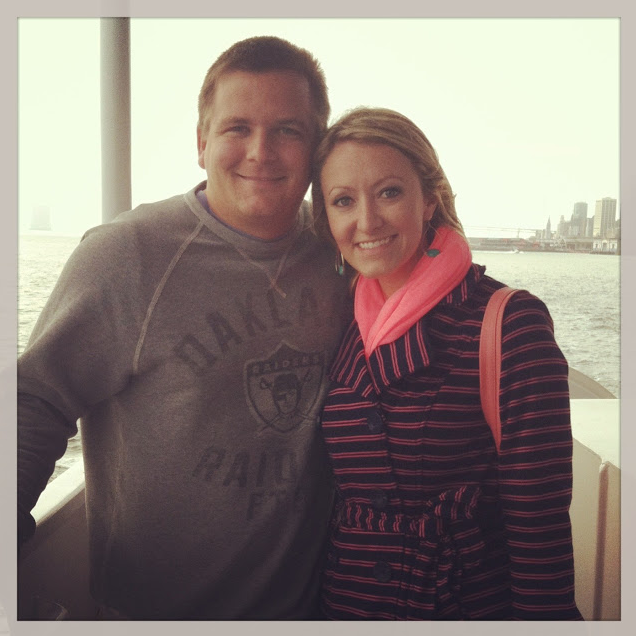 Doug and I took a trip up to San Francisco- even though it was a short trip, we had a wonderful time! One of my favorite moments of 2013- going to the Season 11 Premiere of Ellen! 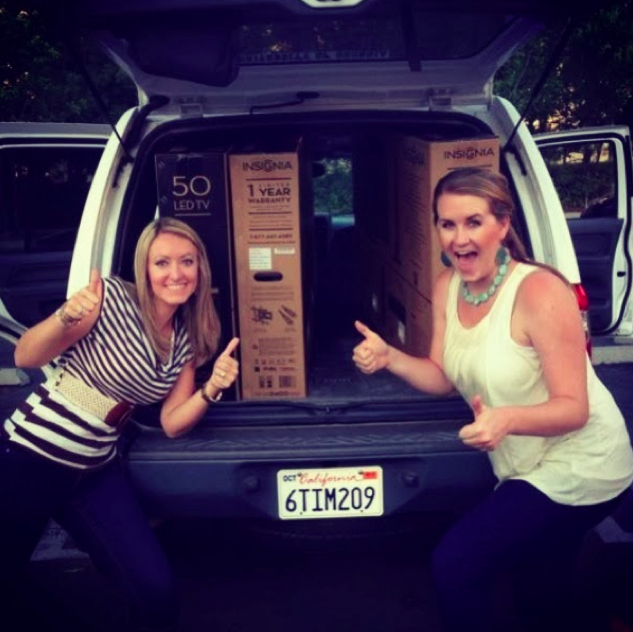 She gave us all TVs!! 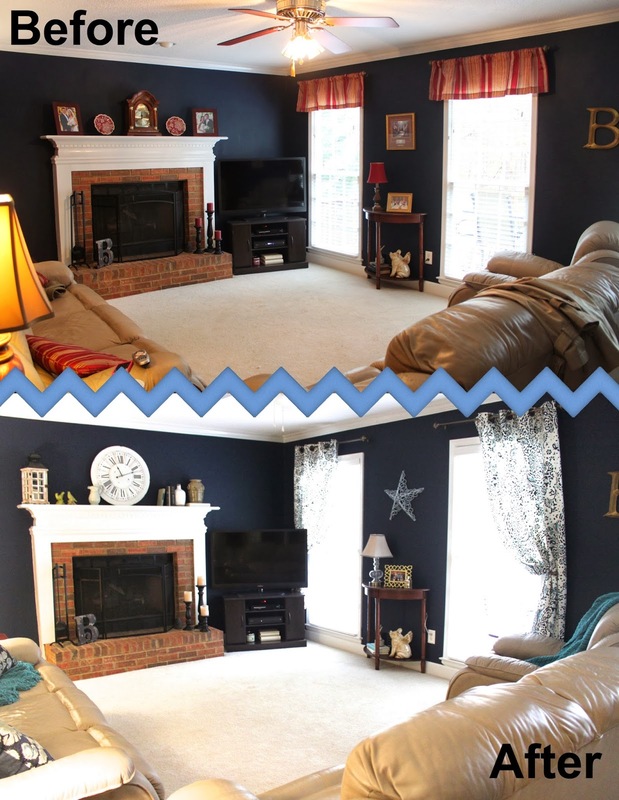 Another favorite room makeover- my parents' den. Just switching out some accessories can give you a whole new room! 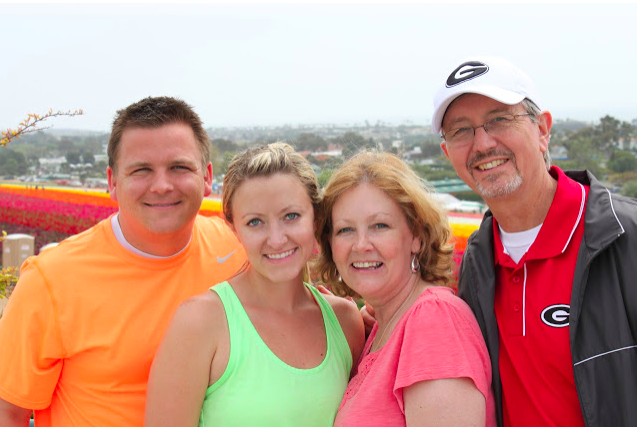 This is another favorite memory of 2013- I loved being on top of a mountain with my cutie pie husband and precious pup! 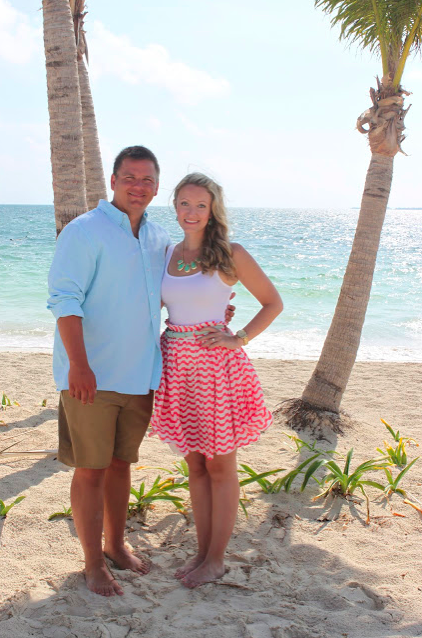 If you want to join me and Katie and do a recap of your own, you can link up with us all week! Feel free to use this button on your post! Looks like a great year! Happy New Year!! A year full of fun adventures for you! Love that you started your business!! Happy 2014 my dear. What a year!! You look amazing! What a fun, full year for you guys. 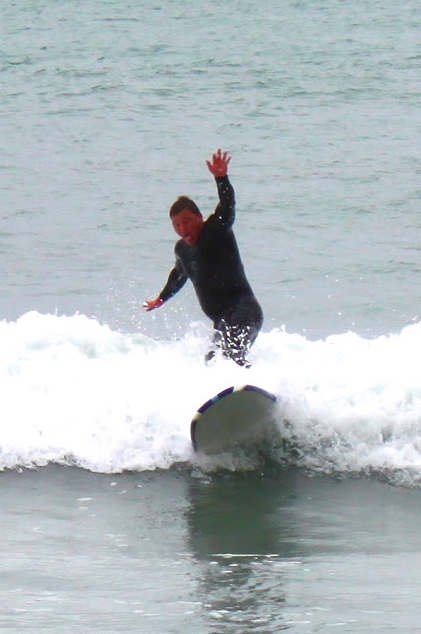 I love that you seriously take full advantage of your time in California. When you head back to this side of the country eventually, you most definitely will not regret anything about your time there! 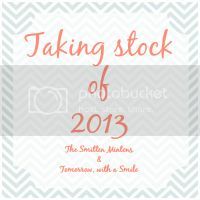 I'm so excited to hear all about how 2014 is even better! such a fun year! miss you friend!